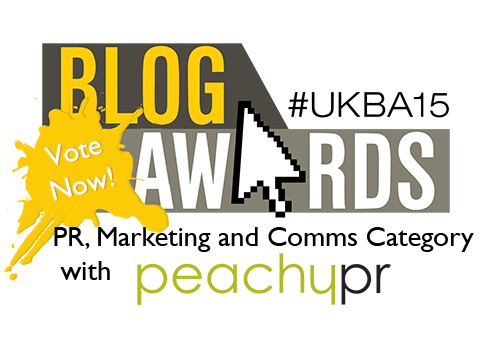 D-Day has arrived and battle commences as Blog users around the UK urge their readers and supporters to get them through the 1st round of the UK Blog Award contest, after which it’s over to the expert judges to decide on who has the overall winning blog in a wide variety of categories. I really love the work that I do, the relationship that I’ve built up with artists and industry peers and I hope that the hours put into researching, chasing down artists for interviews, hours and money spent on travelling to gigs to review for you, shows through in the articles that I’ve produced thus far. If you are a fan/supporter of my work Musicvein, please vote for me by clicking the links above, I’d be eternally grateful! Musicvein is dedicated to searching for those hard working, up and coming artists of the Jazz, Blues, Soul and Latin scene who are not necessarily represented well in the media but making a difference to music of the future non the less. Musicvein showcases that talent in Gig/Album Reviews, Interviews and also advises youngsters on how to get into the industry with advice from industry professionals.